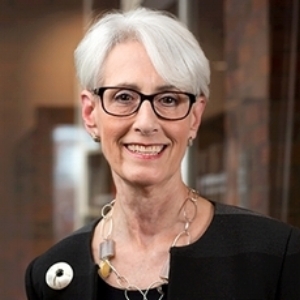 Ambassador Wendy Sherman is a Senior Counselor at Albright Stonebridge Group (ASG) and non-resident Senior Fellow at Harvard Kennedy School's Belfer Center. 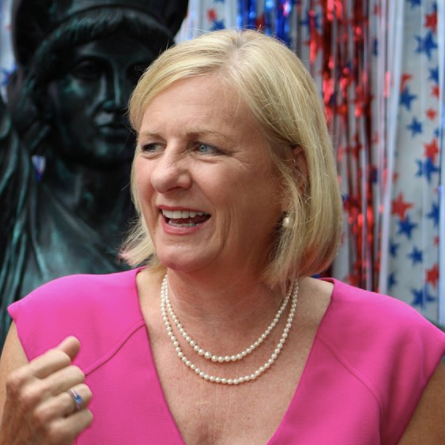 Ambassador Sherman rejoined ASG after her distinguished service as Undersecretary of State for Political Affairs at the U.S. Department of State. In this global role, she oversaw the bureaus for Africa, East Asia and the Pacific, Europe and Eurasia, the Near East, South and Central Asia, the Western Hemisphere, and International Organizations. She also led the U.S. negotiating team and was a central player in reaching a successful conclusion of the Iran nuclear agreement. In recognition of her diplomatic accomplishments, she was awarded the National Security Medal by President Barack Obama. Follow Amb. Sherman on Twitter at @wendyrsherman.